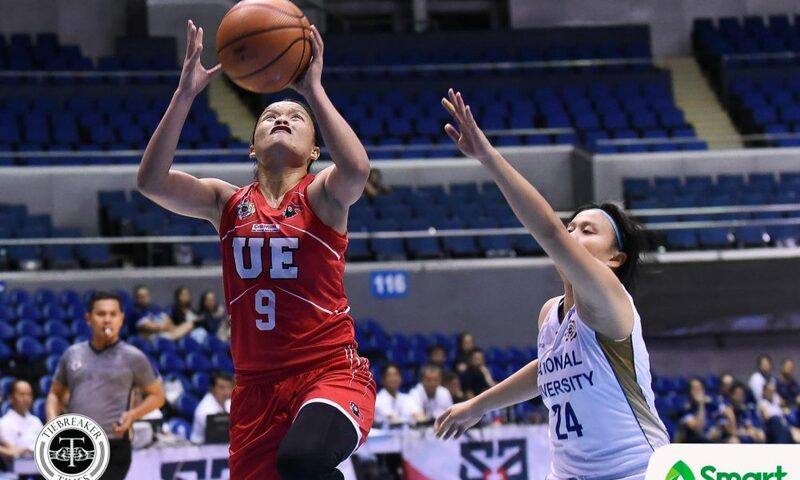 In what was another routine win, National University Lady Bulldogs continued their dominant run in the UAAP Season 81 Women’s Basketball Tournament with an 89-59 victory over the University of the East Lady Warriors, this Saturday morning at the Smart Araneta Coliseum in Quezon City. 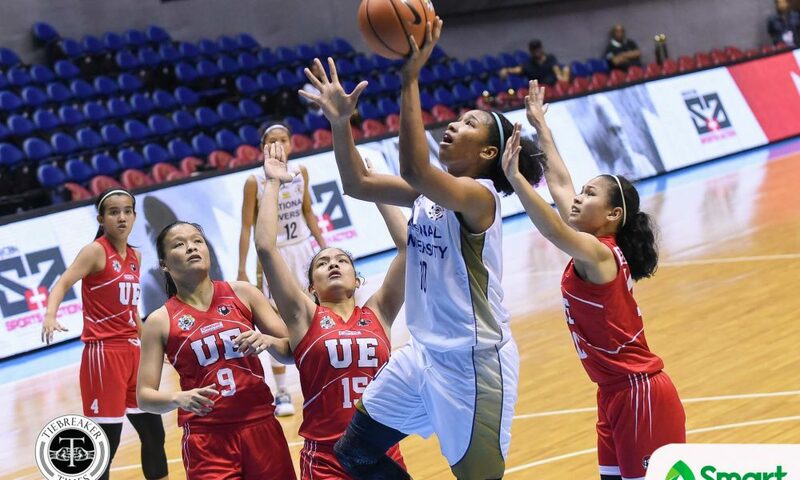 Kaye Pingol led NU with 17 points, while Ria Nabalan followed suit with 16 markers of her own. 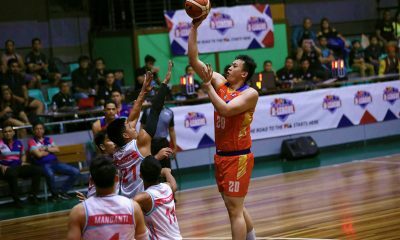 Jack Animam was the anchor for the Lady Bulldogs with 14 points and 13 boards. 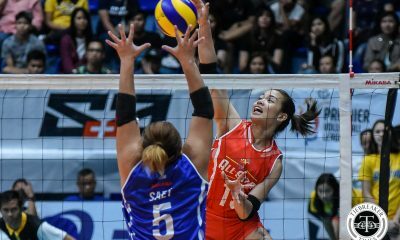 Jeanne Camelo and Rhena Itesi sunk in 12 and 11 points respectively for the NU cause. 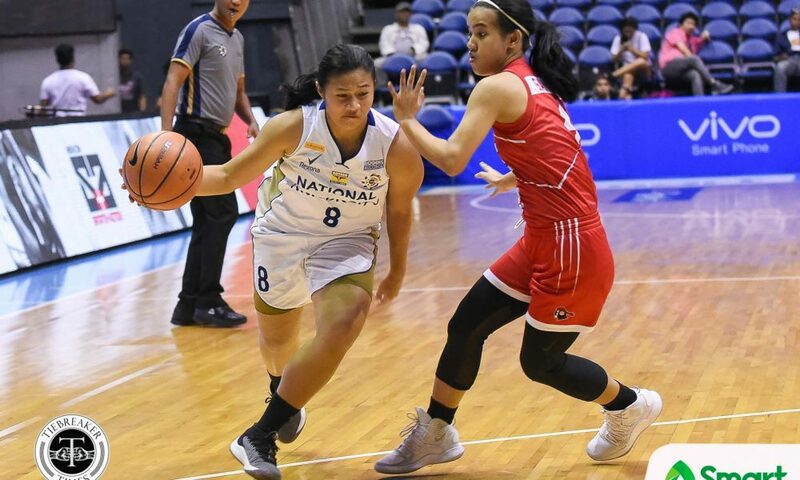 Mikka Cacho had six rebounds while Monique Del Carmen had five assists. 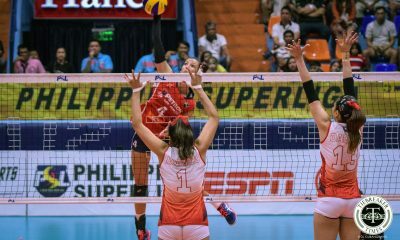 The victory also extends NU’s winning streak to 76 games. 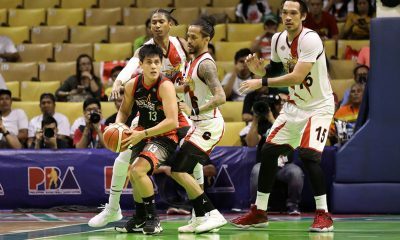 “I’m just happy we continue playing hard and we’re giving a chance for the new (players) to play also and they’re stepping up and that’s good for us. 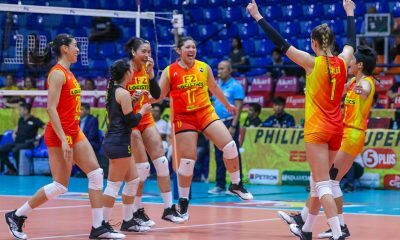 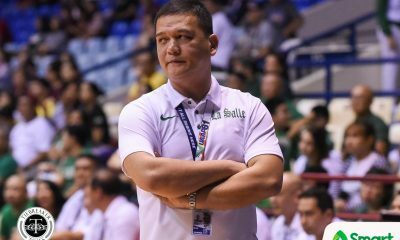 We’ll be ready for the next game which is UP nanaman and I hope that we play as hard as we can again next game,” commented NU coach Pat Aquino. 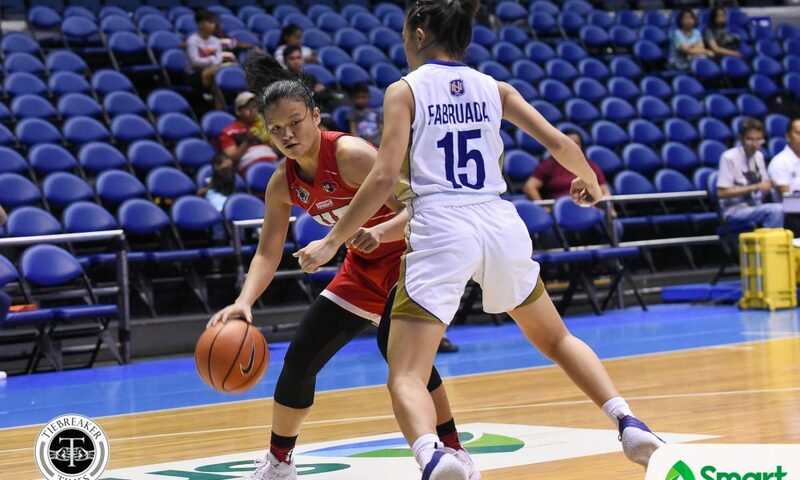 From a tight first period, the Lady Bulldogs locked down on defense and limited the Lady Warriors to just nine points in the period. 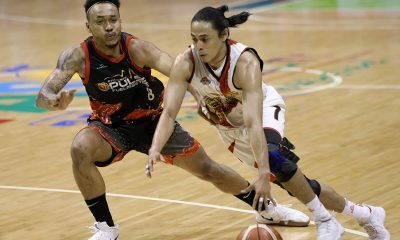 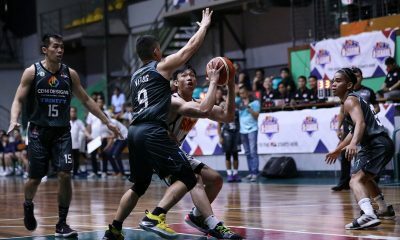 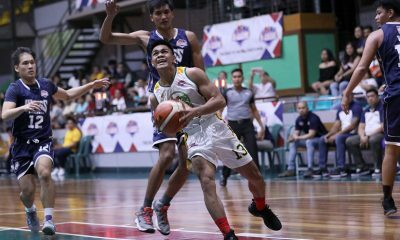 NU then took firm control of the game when Nabalan converted seven unanswered points followed by Itesi’s charity, to hand Aquino’s wards a commanding 55-37 halftime lead. 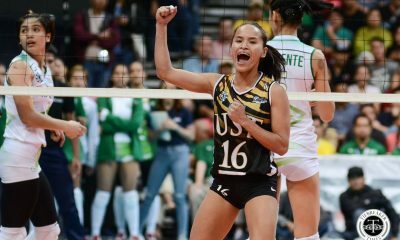 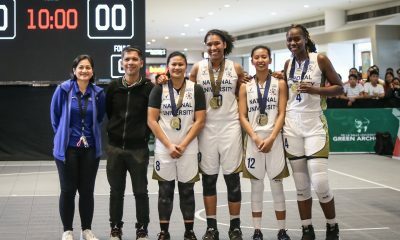 “At the start, yung adjustment namin hindi pa masyadong okay but, eventually, when (the players) got hold of it, they remembered what we were supposed to do, it’s a good thing that we had a stop,” added the current national team coach. 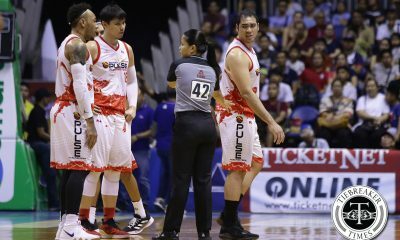 Aquino then opted to rest his starters and hand his bench players more minutes in the contest. 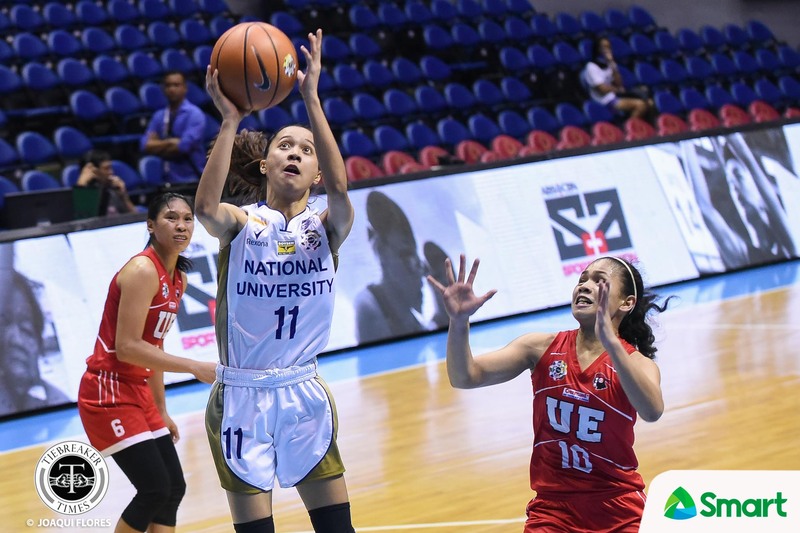 They maintained NU’s dominance, and the Lady Bulldogs went on to enjoy a lead as big as 80-35 thanks to Gypsy Canuto’s basket with 4:59 left in the contest. 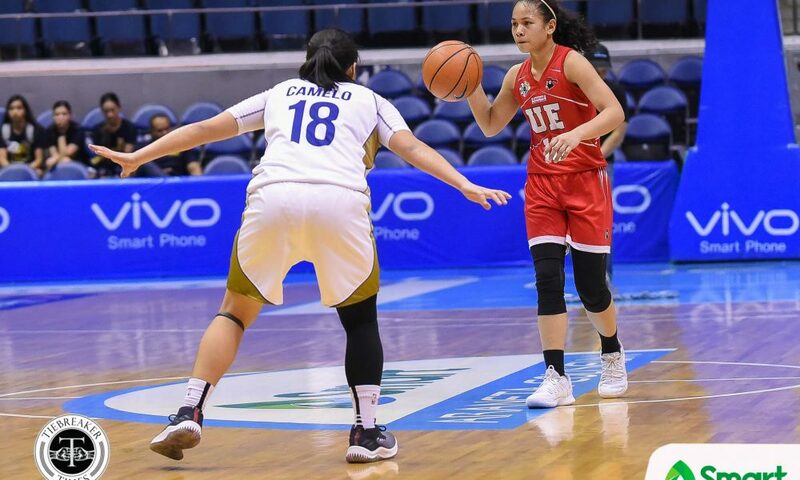 NU’s defense forced UE into 30 turnovers, which resulted in as many baskets for the Lady Bulldogs. 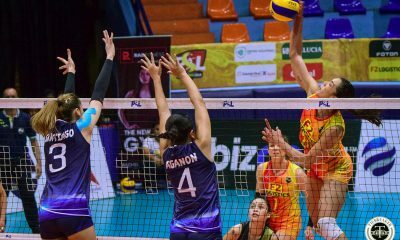 The Jhocson-based school used their height advantage to procure 48 inside points, while the Lady Warriors only mustered 26. 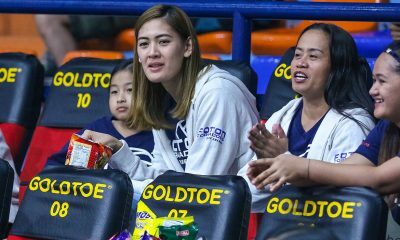 The four-time UAAP champion coach’s bench players also took the cudgels to win NU the game with 50 points versus their UE counterparts’ 9. 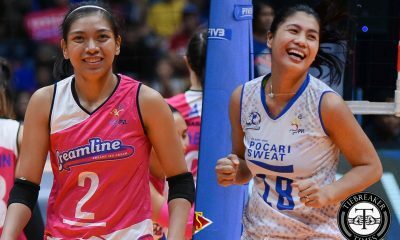 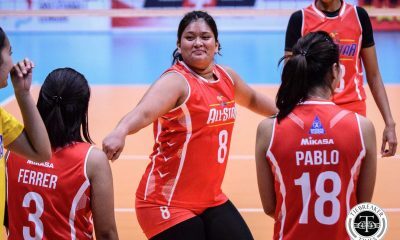 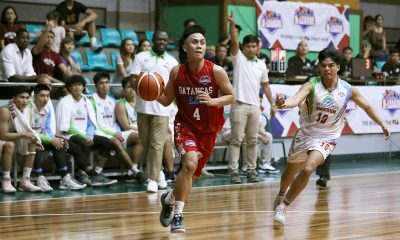 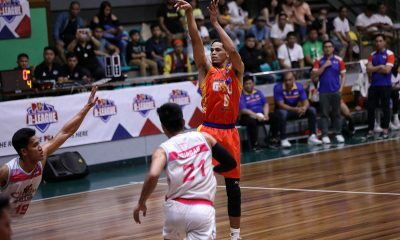 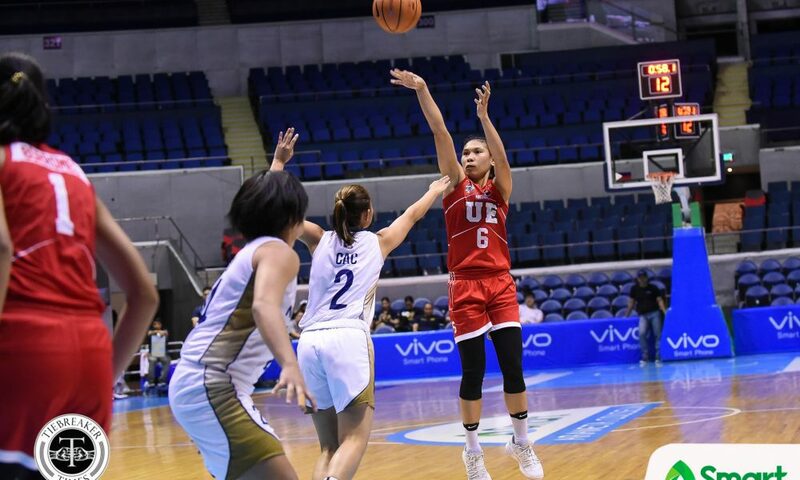 “UE was prepared also and I give credit to coach Aileen Lebornio and the rest of their team for being prepared and I’m just happy the level is coming up. 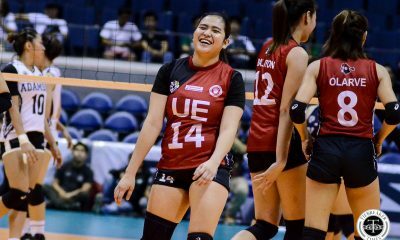 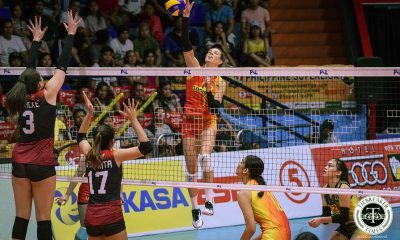 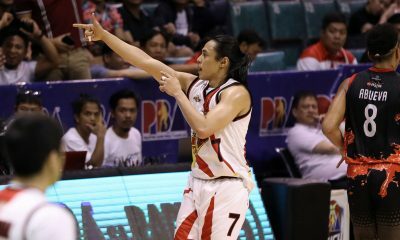 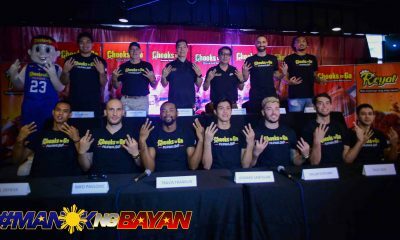 We gotta step up and good thing that my players stepped up,” concluded Aquino. 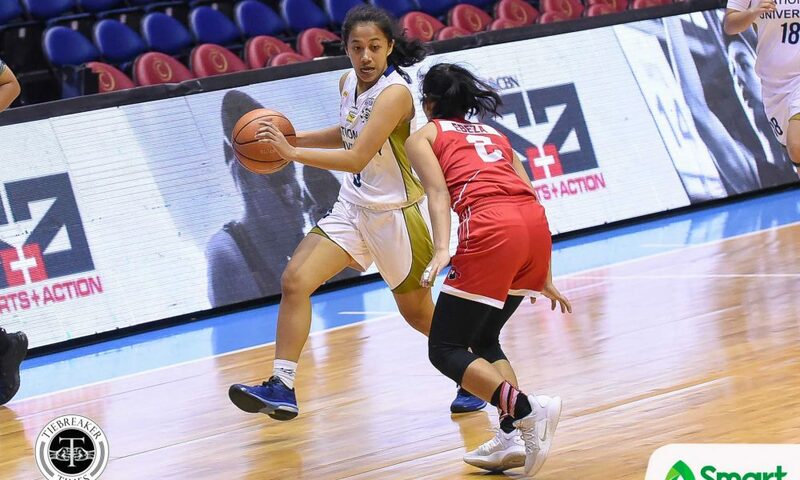 Christine Cortizano’s career high 32 points and 10 rebounds for the Lady Warriors went for naught as well as Anna Requiron’s 10 markers and eight boards. 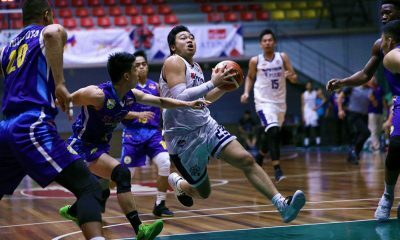 The two schools will next play on November 16, 2018 at the Blue Eagle Gym in Quezon City. 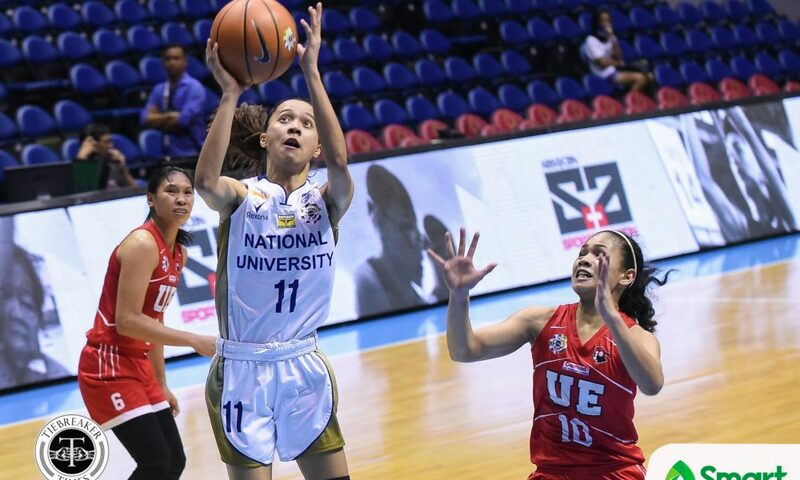 NU (12-0) play cellar-dwellers University of the Philippines Lady Maroons at 11:00 AM, while UE (2-10) face the University of Santo Tomas Tigresses afterwards at 1:00 PM. 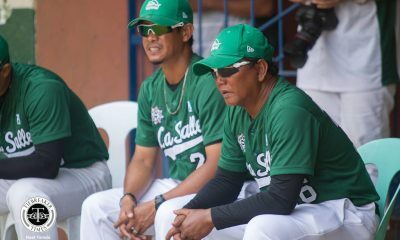 NU (89) – Pingol 17, Nabalan 16, Animam 14, Camelo 12, Itesi 11, Cac 5, Cacho 4, Ceno 3, Harada 3, Fabruada 2, Canuto 2, Del Carmen 0, Goto 0, Bartolo 0, Layug 0. 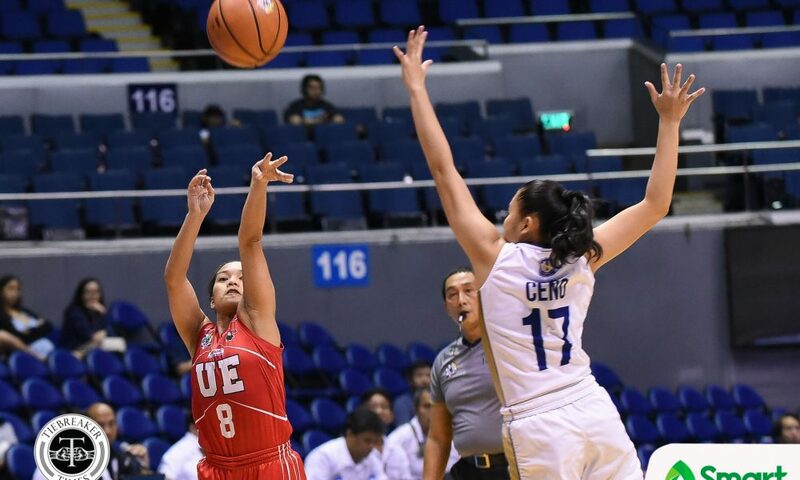 UE (59) – Cortizano 32, Requiron 10, Ganade 8, Pedregosa P. 6, Pedregosa A. 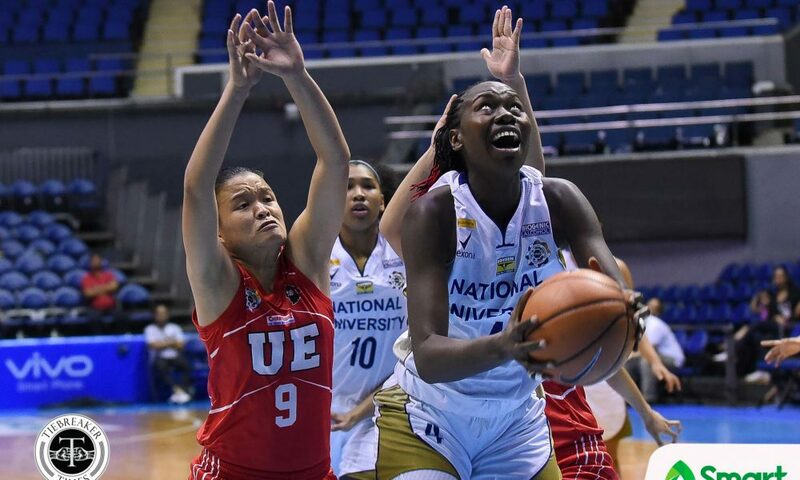 2, Ordas 1, Francisco 0, Nama 0, Borromeo 0, Fernandez 0, Strachan 0, Ebeza 0, Sales 0. 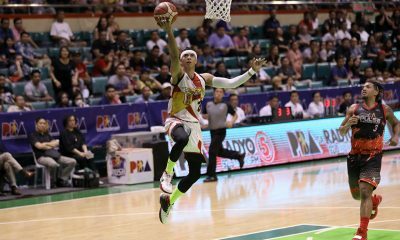 Quarterscores: 28-28, 55-37, 76-45, 89-59.